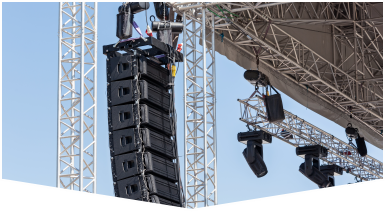 When you host your next in Parkland, our Sound Company can source more than just your audio equipment rentals. 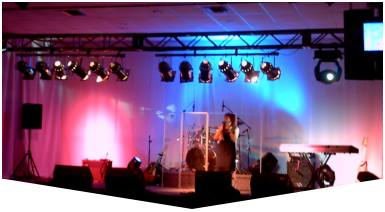 Master Sound Productions can deliver custom staging solutions for any indoor or outdoor event. Since 1996, we've worked closely with Fortune 500 companies, community organizations, and families across Florida to source their portable staging, lighting, sound gear, tents, tables, chairs, and anything else required to create a unique, formal or informal atmosphere. Our rentals include microphones, mixers, turntables, PA systems, speakers, amplifiers, backline gear, DJ services and more. We're proud to be a certified retailer for JBL and DAS gear, too, with affordable sales and rentals from both leaders. Since we're certified to sell and rent some of the best audio equipment in Parkland, our Sound Company has become well-known for out dedicated planning, coordination, and support. When you're hosting an event in Parkland, Master Sound Productions can send a team to your location to test, deliver, and set up your rentals. They can stick around to monitor your gear in case any problems arise, troubleshooting issues quickly so you can focus on your audience or guests. 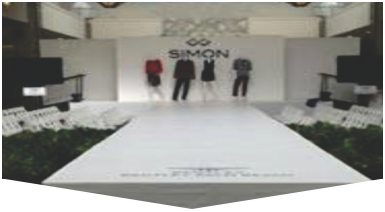 Learn more about our portable staging solutions for any size, shape, or theme to match your venue when you call.